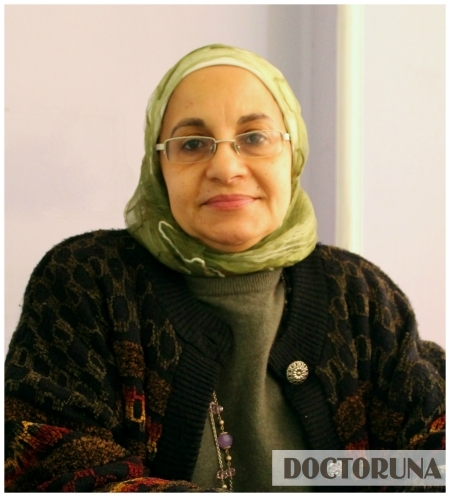 With over 15 years of work experience and training across 4 different countries, Dr.Maha is a highly specialized hemato-oncologist. 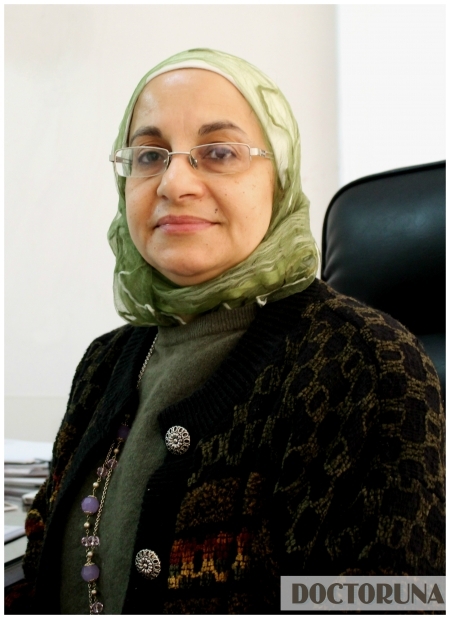 Dr. El Zimaity completed her fellowship in hemato-oncology at Gustave Roussy Institute in France and a post doctoral fellow at the University of Texas, MD Anderson Cancer Center, Dr. El Zimaity continued her career as a staff member at Ain Shams University in Cairo where she currently holds the position of Professor. As a well versed hematologist, Dr.Maha treats blood disorders, bleeding tendencies, anemias, as well as, bone marrow transplantation assessment and follow up.